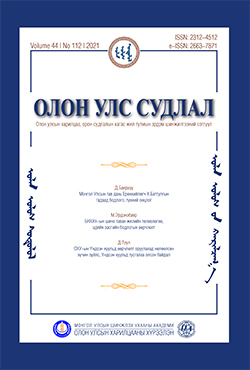 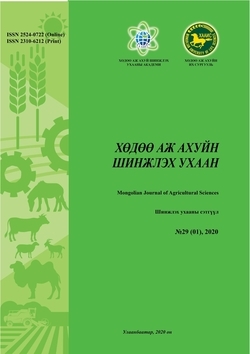 There are 6 journals on MongoliaJOL. 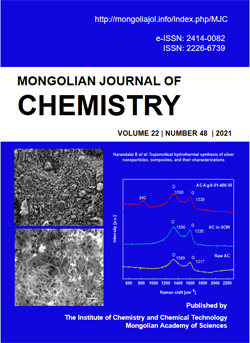 There are 61 Tables of Contents listing 931 articles, all of which are available as full text. 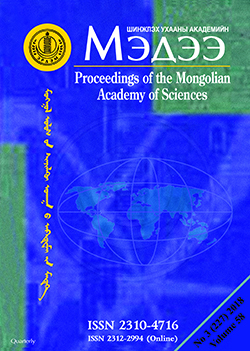 Proceedings of the Mongolian Academy of Sciences (PMAS) is published by the Mongolian Academy of Sciences. 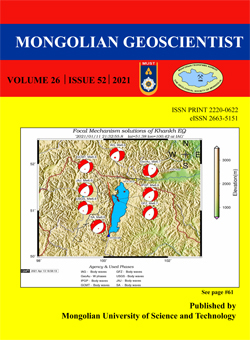 Mongolian Geoscientist published by the Mongolian University of Science and Technology with support from the Mongolian Geological Society.